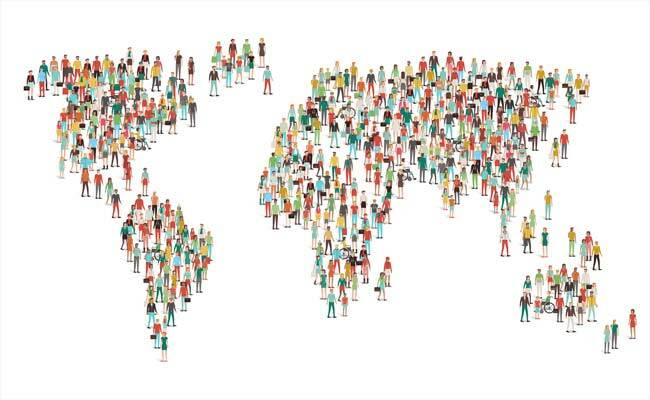 There is about 7 billion people in the world. No any business can have more number of customers than the world population. In this number, there are many business opportunity for you to start of. In this article, (of course you can do your own survey), you will figure out what are the things that these 7 billion people wanted the most. There is a 24 hours in a day and no one can either extend or shorten them. Our lives are also limited – about 78 years, if you average all lives in the world today. Knowing what the people of the world do with their time can help you use your time more productively. And if you are an entrepreneur, use this knowledge to make something all these people would want. In this infographic, sleep is the one activity that the people spend the most time on. If you live 78 years, means 28.3 of those you will be asleep. With this research, you can see how much important of sleep. On the other side, if you take this opportunity into business, by finding the way to improve the quality of their sleep or help them get rid of nightmares, you can say you have served humanity well. And, you customers will be using your product every day. All you need to do is figure out what people seen the most important in their daily life. Most of the people not really love their job. They separate playing mood and working mood totally. And only a few people play almost as much as they work, because they love their job. There is something that can be done to make work more fun. With this point, this can be your business opportunity as well. You can help more people find the job that they would really like. Wondering how? Go figure out by yourself.